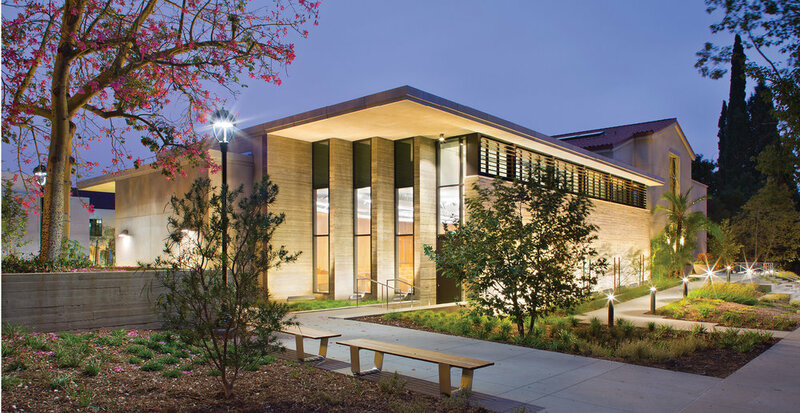 The newly renovated Millikan and Andrew Math & Physics buildings on Pomona College's campus are LEED Platinum certified and feature state-of-the-art classrooms and labs, a domed digital planetarium, and a two-story atrium entrance. EHDD’S design of the new Millikan Laboratory at Pomona College in Claremont, California was deeply informed by a collaborative design process that encouraged the input of many of the building’s stakeholders including faculty, students and staff across its three departments; math, physics and astronomy. This inclusive process allowed the vision and aspirations of the departments to be realized collectively and independently, and has resulted in a rich weave of spaces to support student learning. Design must address the varying needs of several different user groups - physic and math faculty, current physics and math students, prospective students and parents, and prestigious visiting professionals. Support the integration of current & future technologies and educational paradigms, while ensuring that the interiors are well-adapted to change over time. Ensure design adheres to the highest green building standards, in addition to meeting ADA, fire and safety building code requirements. A central part of the Pomona Campus, the new buildings are a natural focal point for visitors. Create impact through expressive architectural form, expert use of daylighting, and a refined materials palette. Design systems which can support changing needs over time (ex: flexible furnishings that can be combined to support a variety of active learning styles). 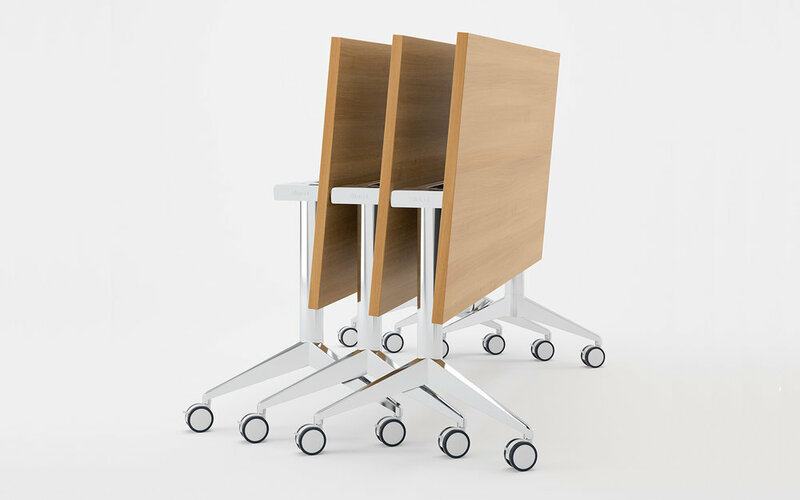 Reduce wear and tear due to high traffic/high frequency of use through the selection of durable materials and furnishings. Allow each department to have its own visual identity by creating distinct, yet complimentary spaces for both Math and Physics. The new Millikan & Andrews buildings accommodates the school’s 21st century teaching aspirations with active learning and collaborative classrooms, create central community hubs and breakout spaces, reinforce the accessibility of faculty to students with the location and layout of offices, and provide infrastructure required of physics labs, shops, and an immersive planetarium and innovative physics courtyard, all while meeting ambitious sustainability and user comfort goals.